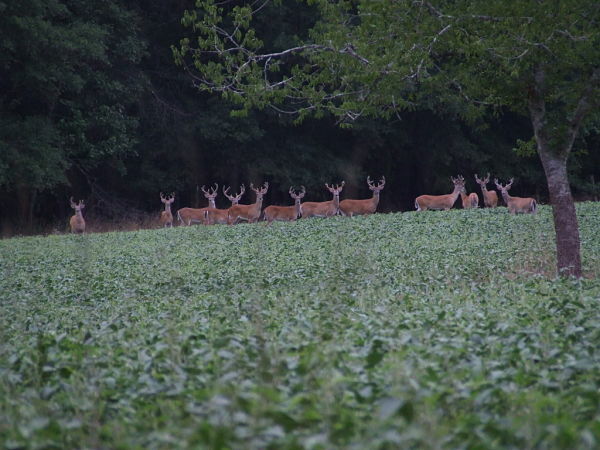 Hunts are 100% fair chase; no fences or supplemental feeding, just sound deer management for 25 years. 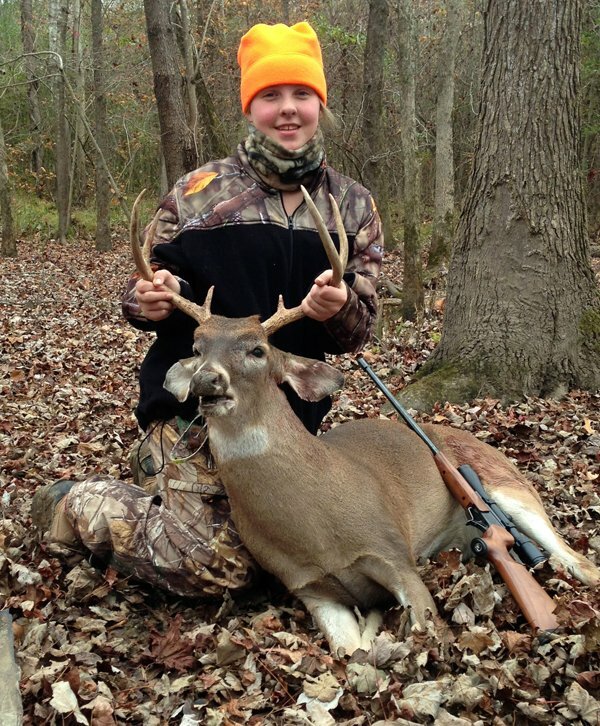 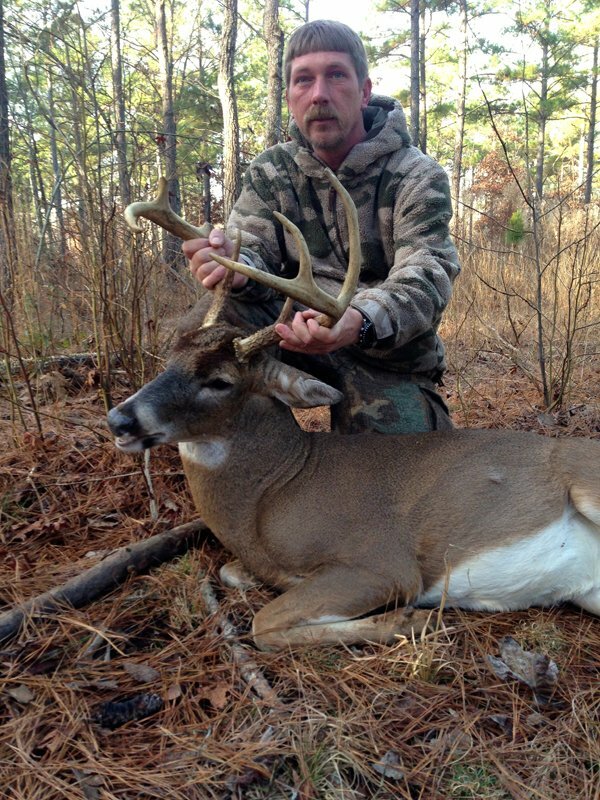 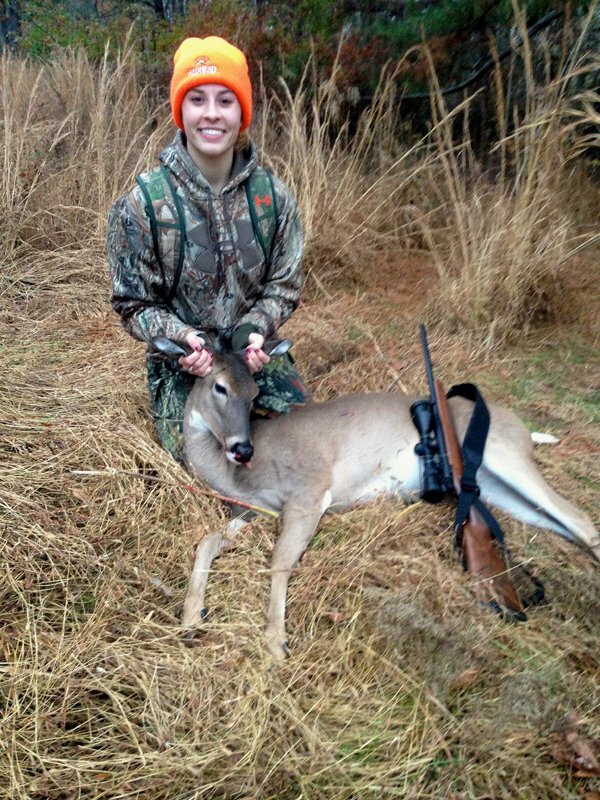 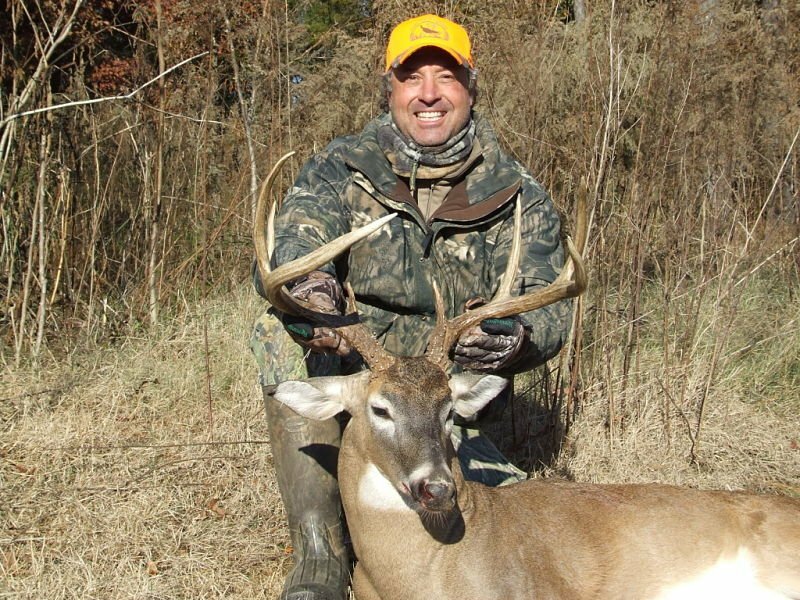 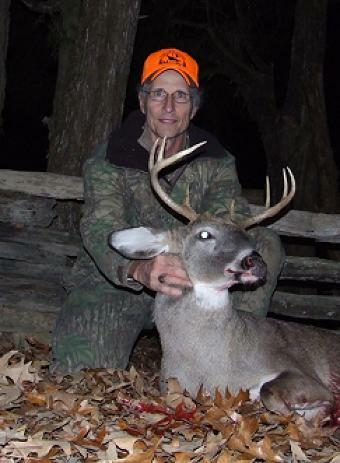 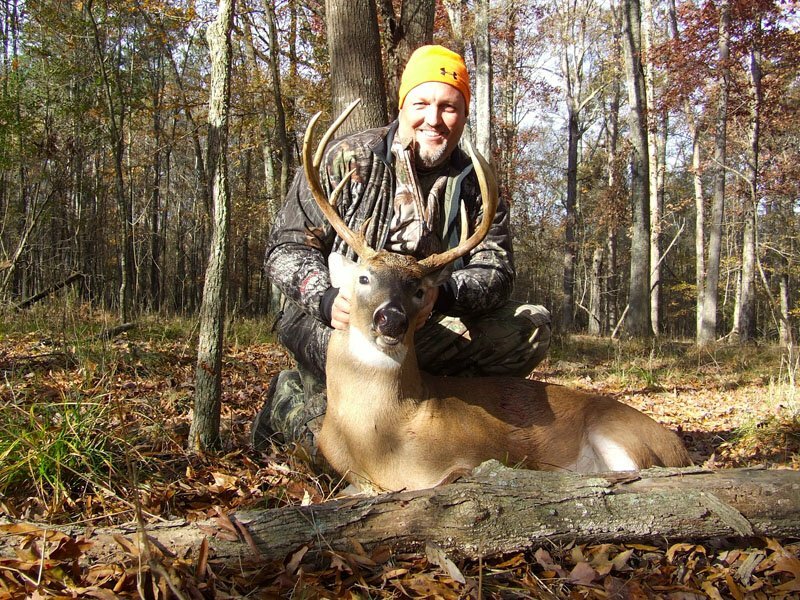 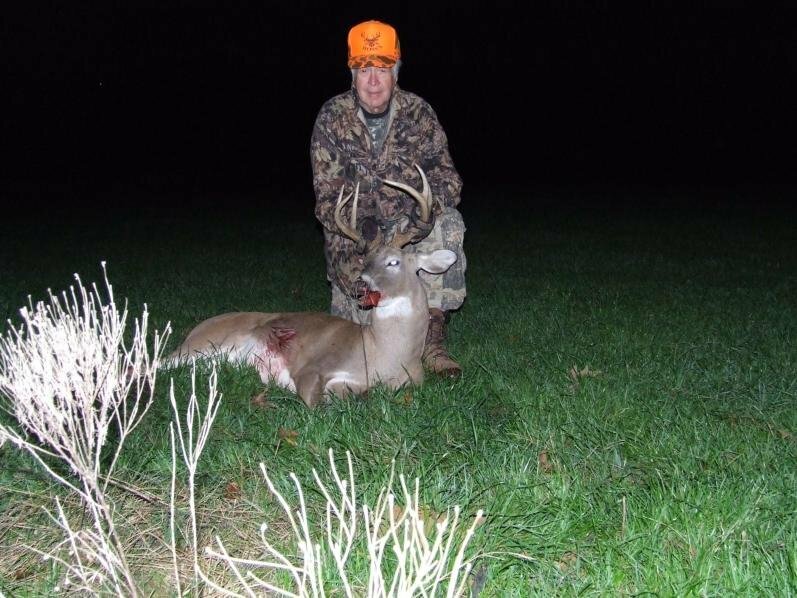 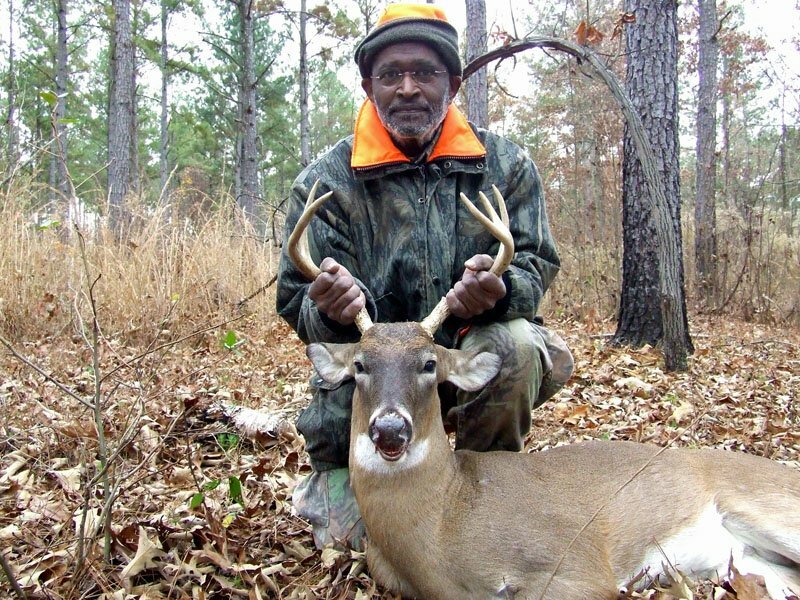 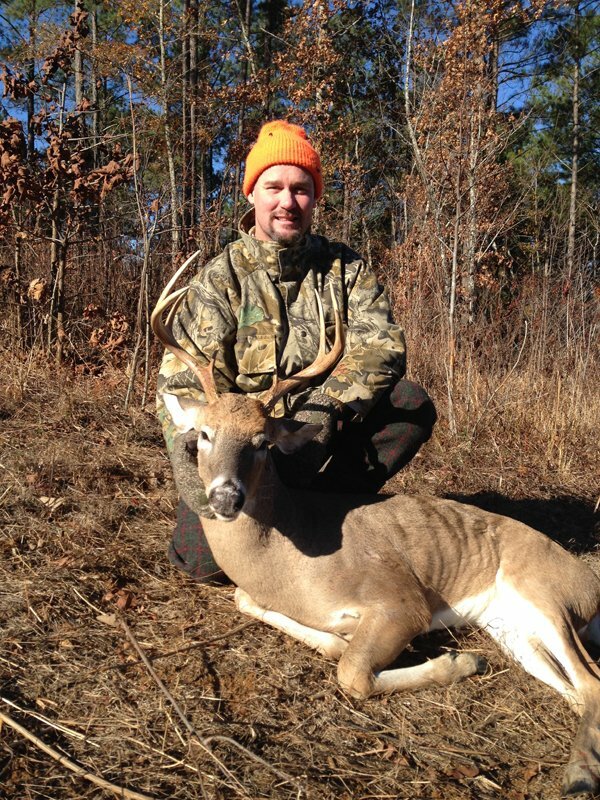 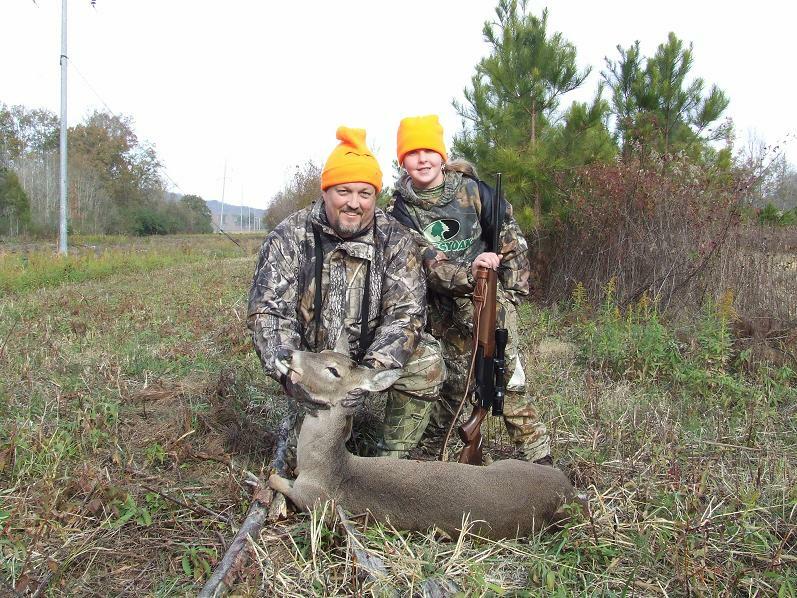 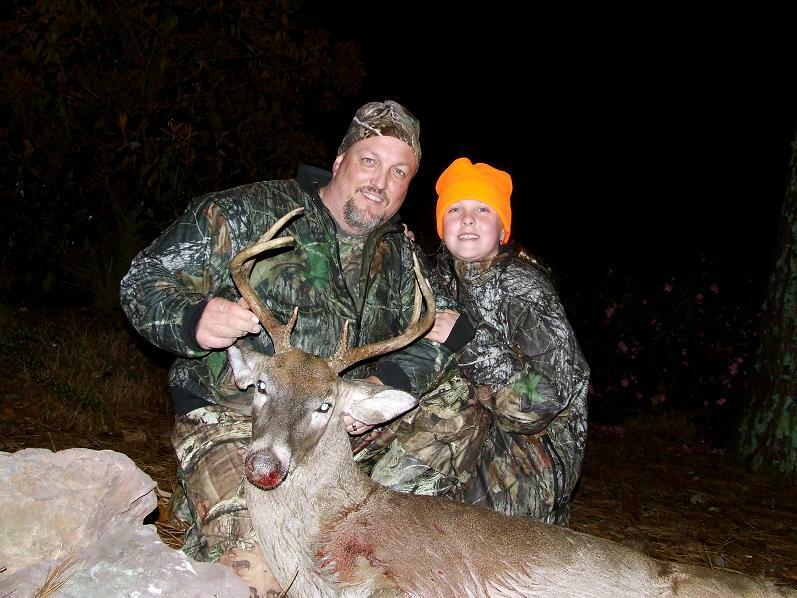 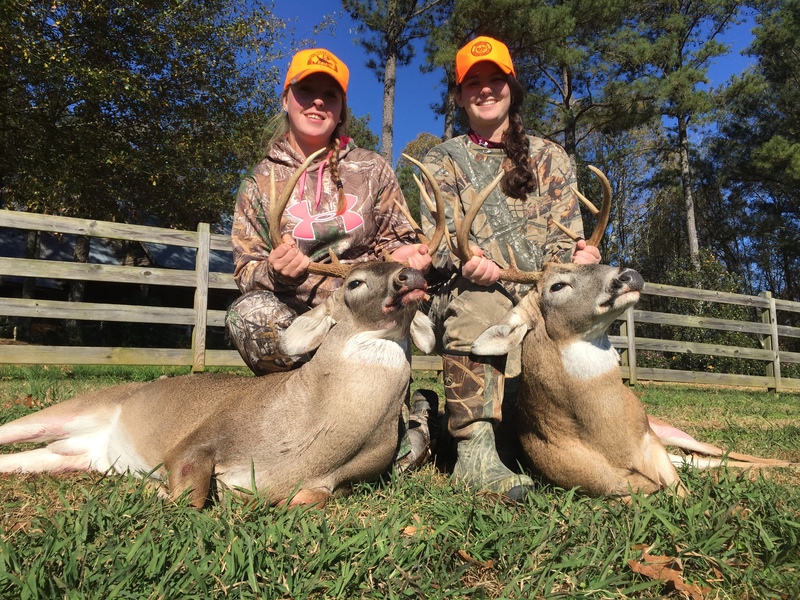 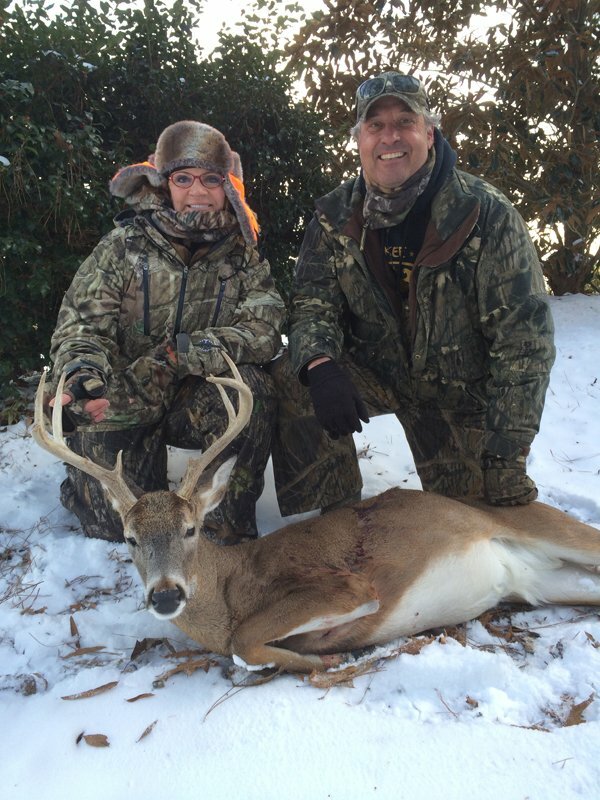 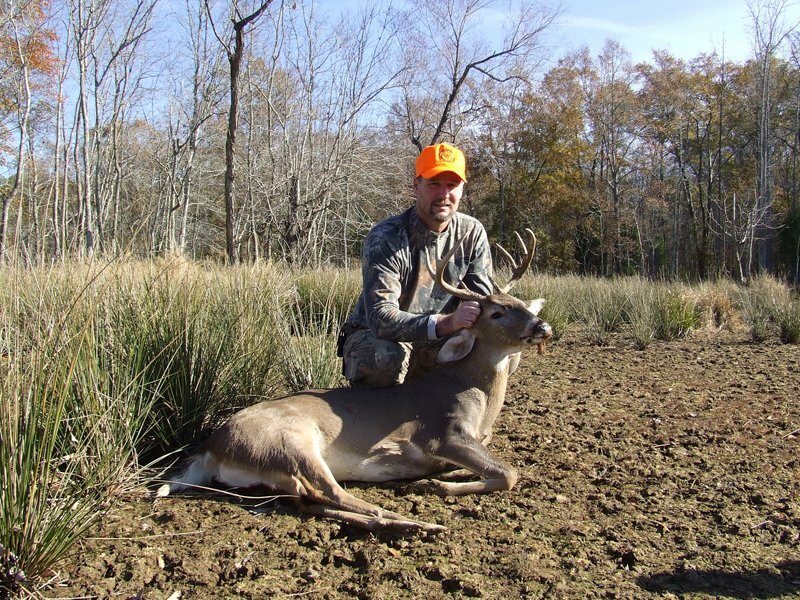 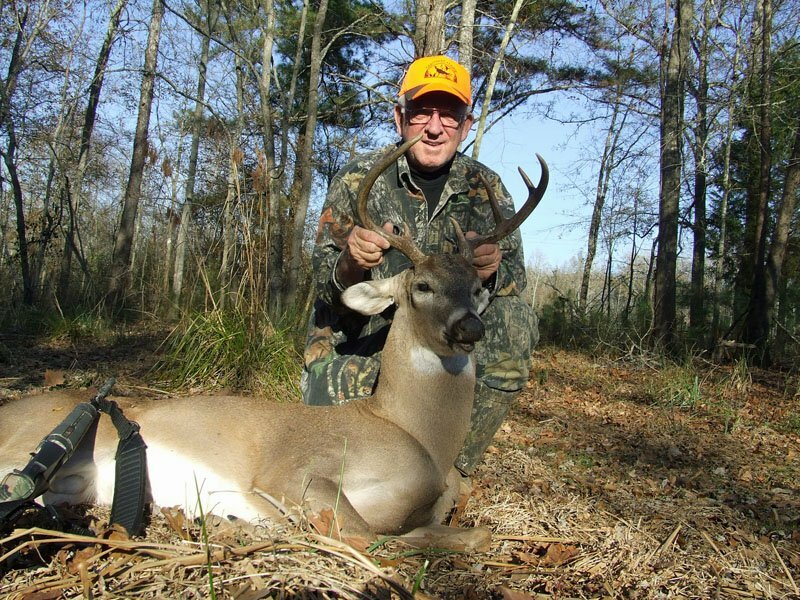 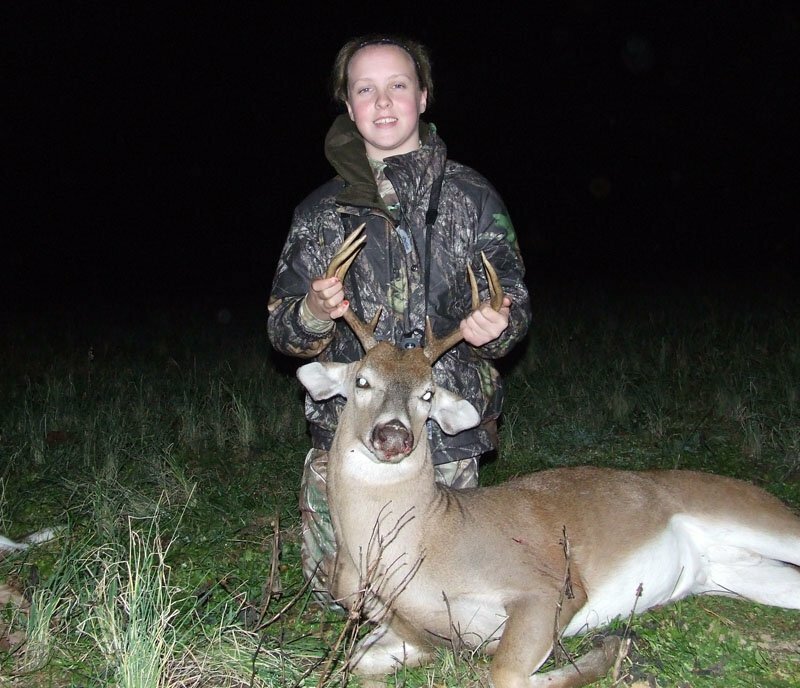 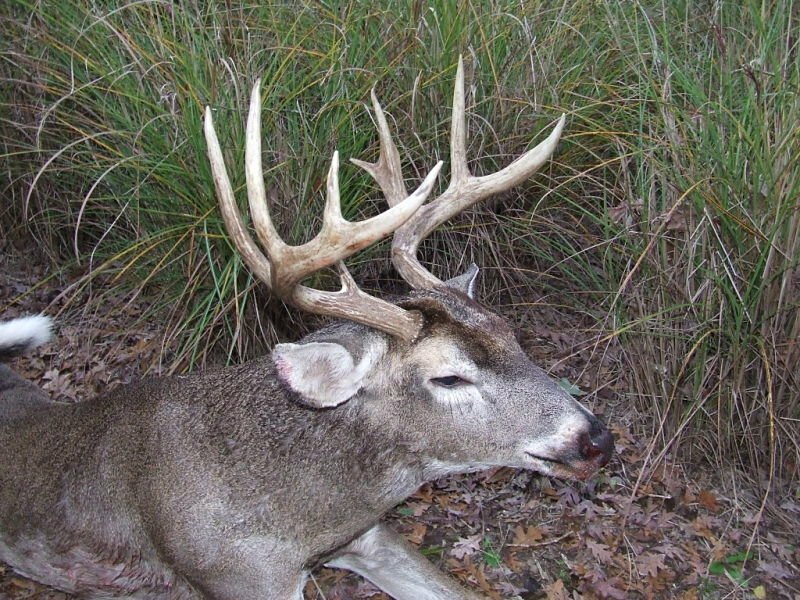 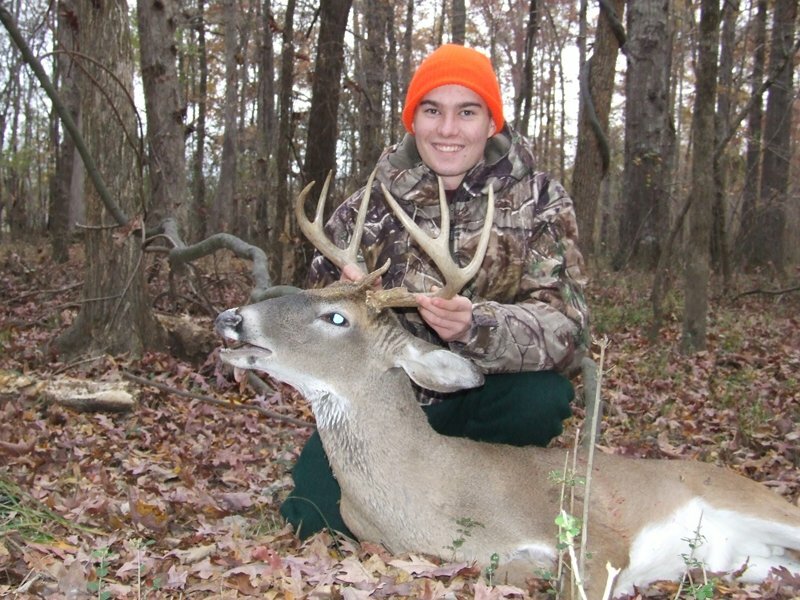 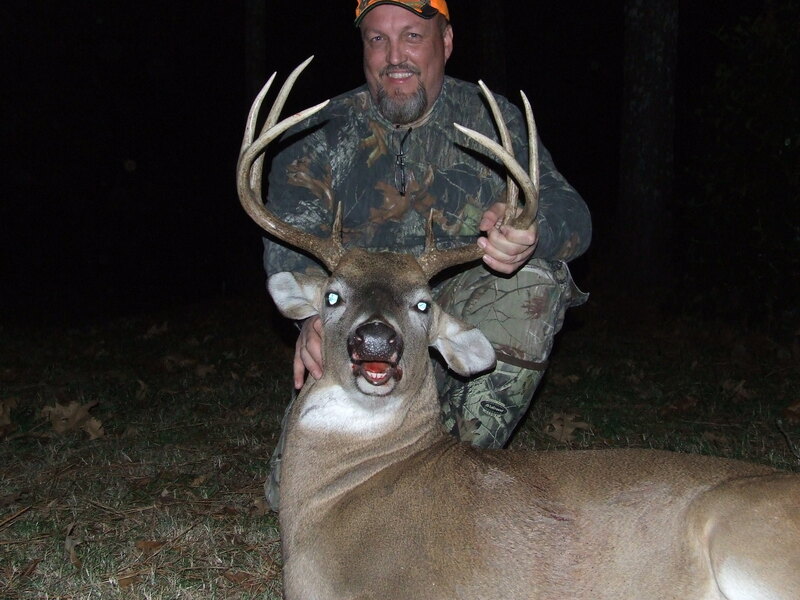 Three or four day hunts are offered with limits of one trophy buck and two does. 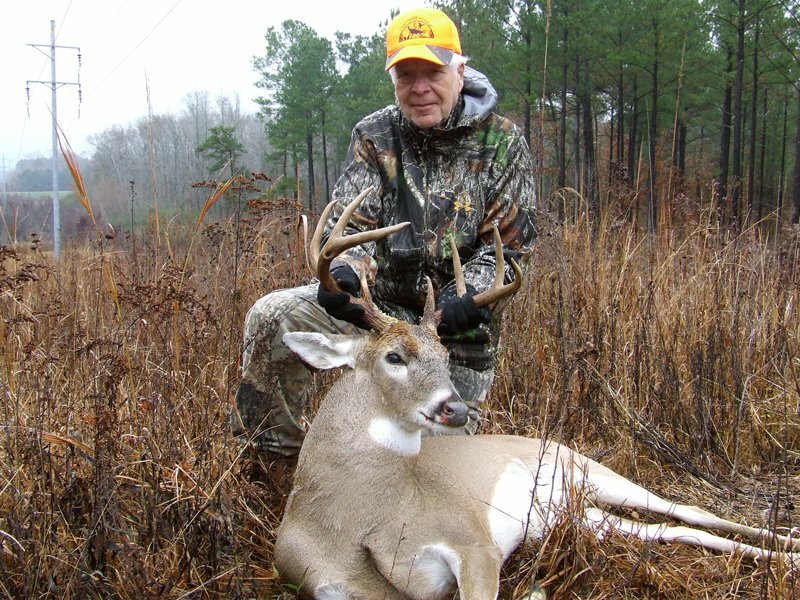 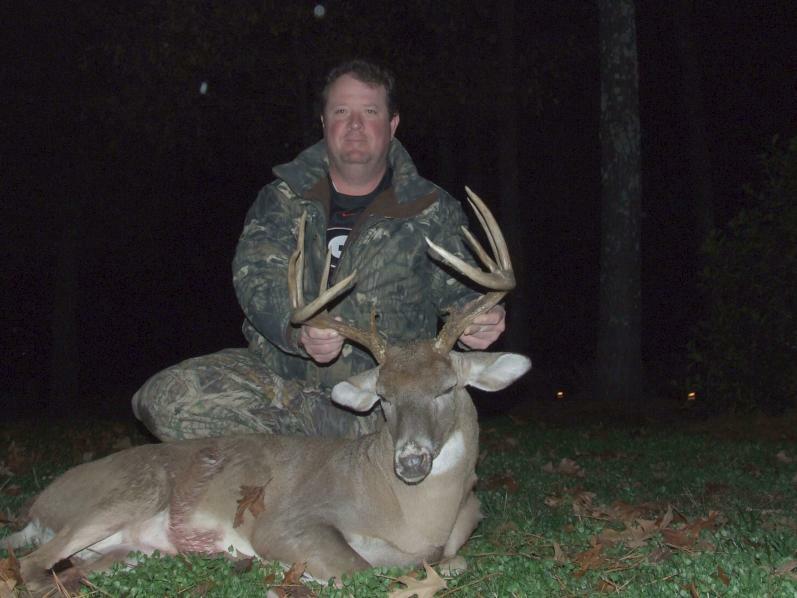 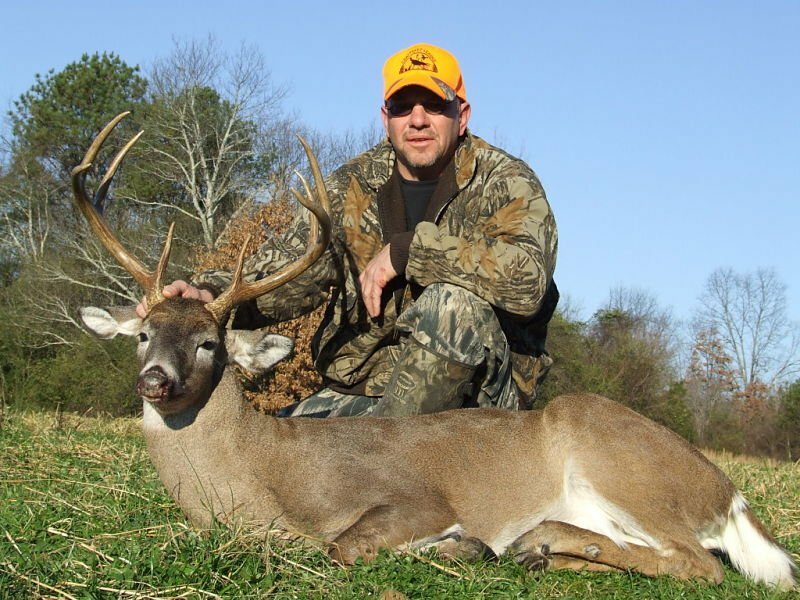 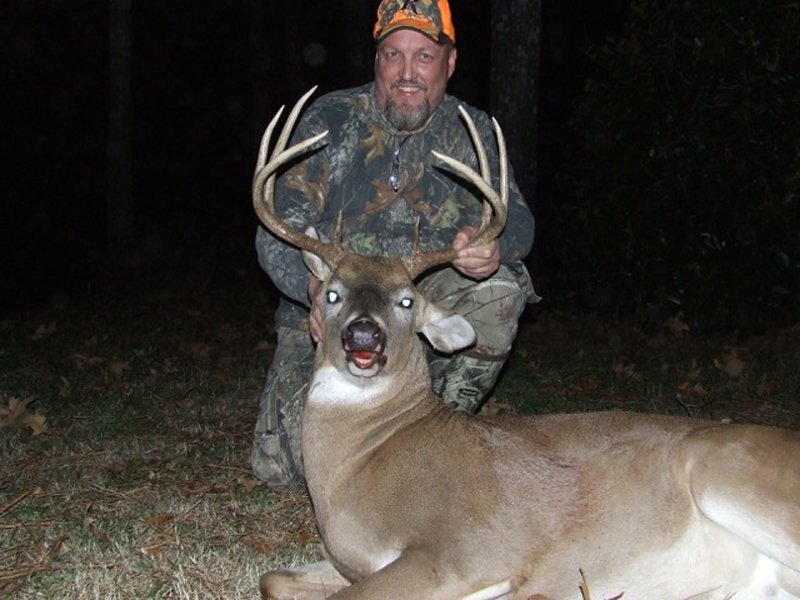 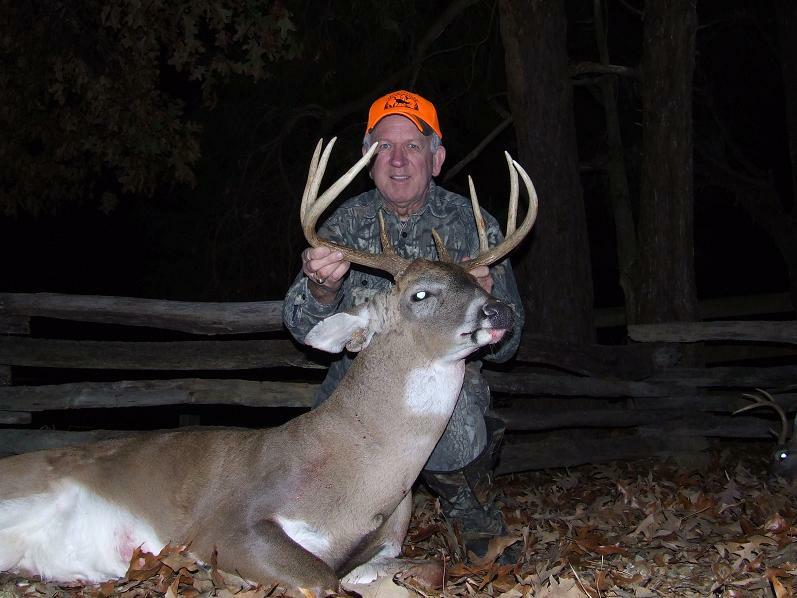 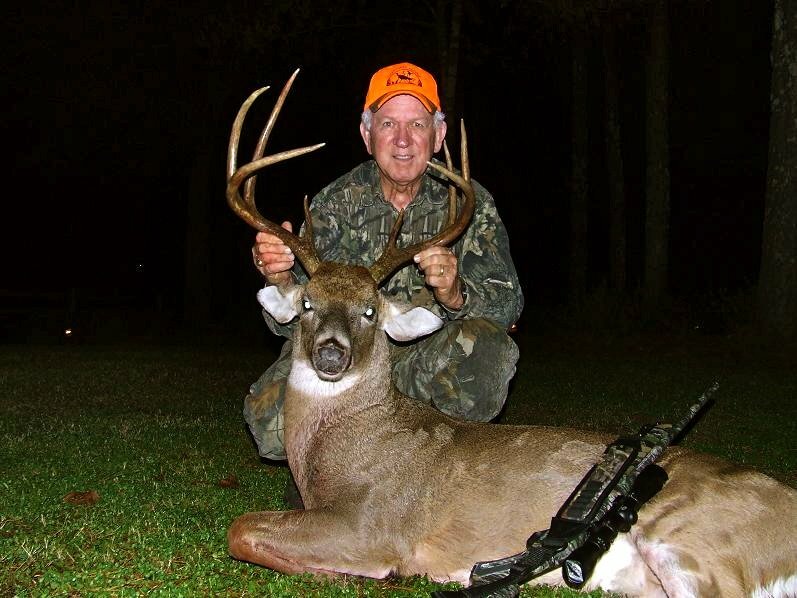 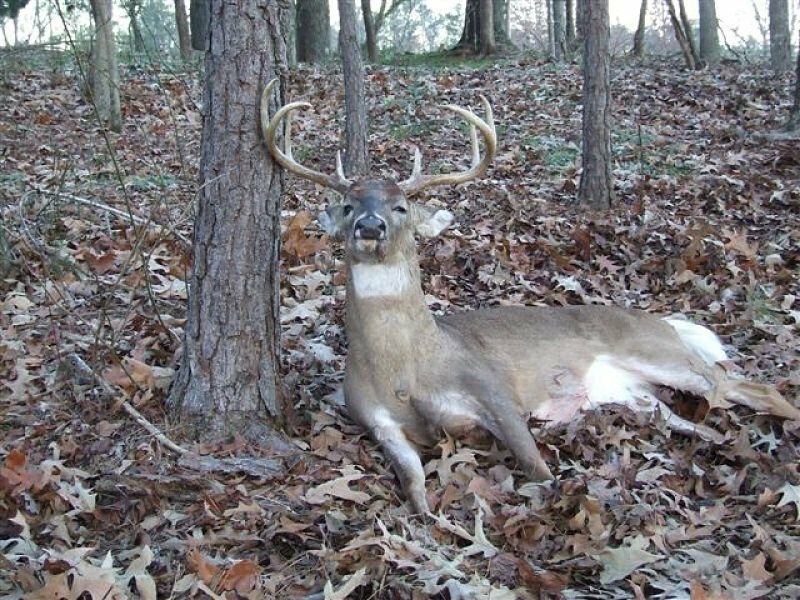 Although Northeast Alabama is not known for “giant” bucks, our guest will have an excellant opportunity for a buck in the 125″ to 140″ range. 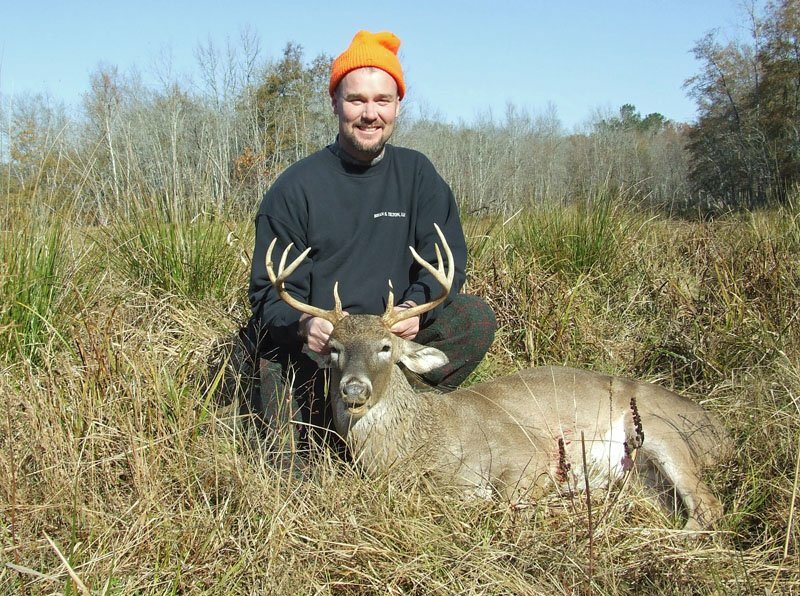 Additionally, we only offer ten deer hunts a year.